BUMBLE BEE There are 2 products. 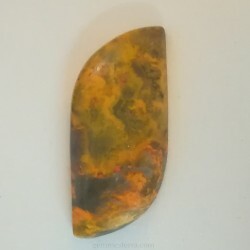 Natural Jasper without treatments. Weight: 27,10ct. Size: 26x27x4mm. Square cab. Indonesian. 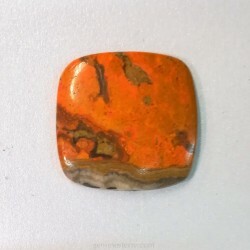 Natural jasper without treatments. Weight: 26,30ct. Size: 16x38x5mm. Freefrom cab. Indonesian.